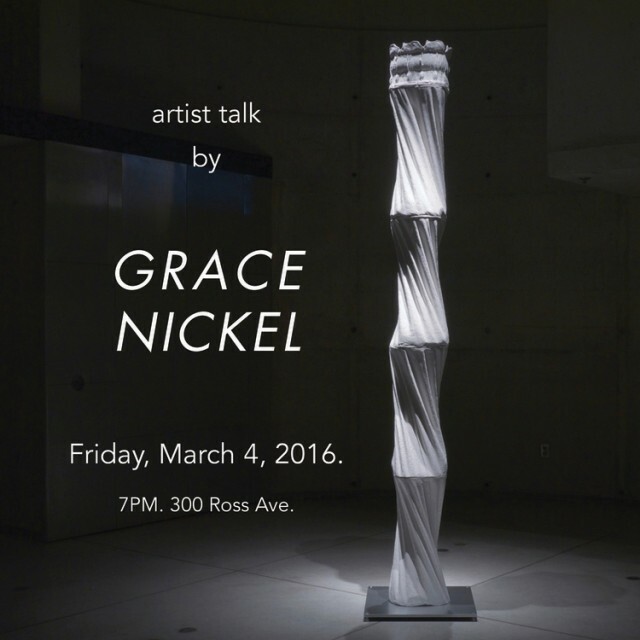 Grace Nickel will be speaking about her new body of work, Arbor Vitae, on Friday, March 4, at 7:00 p.m., Actual Contemporary Gallery, 300 Ross Avenue, Winnipeg, MB. On exhibit at Actual until March 19, 2016, Arbor Vitae represents the culmination of nearly three years of research which included artist’s residencies in Canada and abroad, working in diverse environments, and experimenting with old and new technologies. The artist is grateful to all the people and places that helped make it happen, and thanks the Canada Council, the Winnipeg Arts Council, the University of Manitoba, The Canadian Clay and Glass Gallery, and Actual Contemporary for their support.